Evanston Pizza – Piero’s Pizza offers pizza for carry-out and delivery in the Evanston, IL. We have been in the pizza business for nearly 30 years. Let us cater your next party or event. We serve Evanston and surrounding areas. Pierro’s Pizza is proudly serving City of Evanston. We make our lunches and dinners with the finest ingredients we can find to make sure our meals are as flavorful as possible. That’s why we always strive to serve quality goods, whether it’s organic or gluten free, cooked the traditional way, made from scratch. Our different sauces are also made from scratch on every order. We can also customize any dish in our menu to meet your demands at no additional charge. Here at Pierro’s Pizza, we do one thing and we do it right: Authentic Pizza. 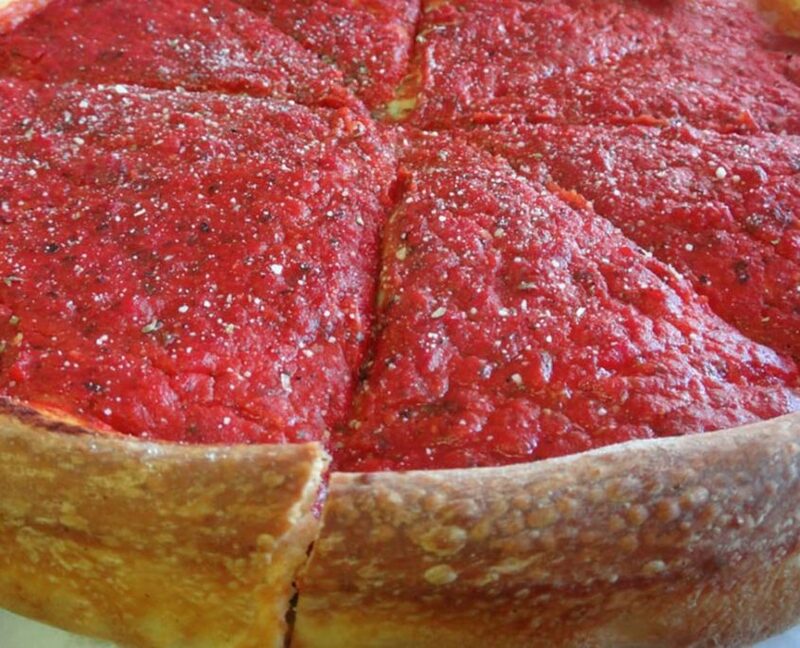 It’s the same classic slice we’ve been serving Evanston Pizza for nearly 30 years using the same recipe and methods established in 1988, made with the finest ingredients available. At Pierro’s Pizza, you wont find any pretentious concoctions nor do we serve bargain pizza made with who-knows-what. It’s just the old-school, real deal Pizza. We are happy to provide the following services in Evanston: Lunch, Dinner, Take Out, Delivery and Catering. Piero’s Pizzeria is organic and gluten–free friendly restaurant serving Evanston. Welcome to Piero’s Pizza, best take out pizza available in north shore, call (847) 251-5550 to place an order for delivery or take-out. Evanston Pizza, Pizza in Evanston, IL. As always our pizzas are always made from the heart. Piero’s Pizza specializes in gourmet pizzas that are hand stretched, then baked in a wood-burning oven. The pastas are made fresh daily and all the sauces and recipes are made on location. Please feel free to browse our menu and if you would like to place order for deliver or takeout, please call or visit us.